A font is more than just artwork with which words get written. Many in the industry have an opinion that a font is an expression of the text and the design or project which it is a part of. There’s no surprise then that the population of fonts is huge and continually growing. Font makers and developers are always looking out for unique font designs. In this article, we have compiled a collection of some good bleach fonts.You may also see Brush Script Fonts. 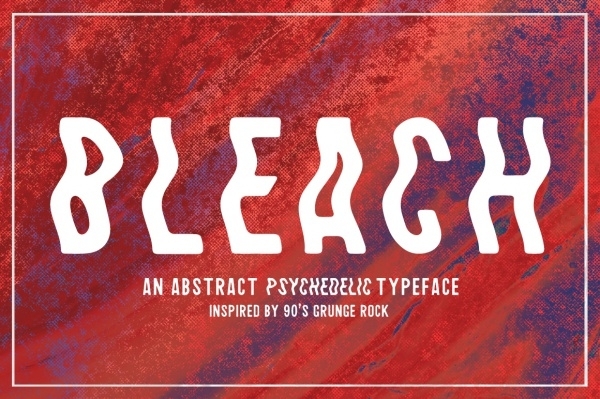 As the name itself suggests, this bleach font’s shape and form are inspired from the Japanese comics known as Anime. The font has an appealing design; it is bold, colorful, and eye-catching. This font fits the bill for projects of poster design, quotations, banners, headlines etc.You may also check Cartoon Fonts. This is the regular version of the bleach anime font. The design and overall appearance are more or less similar, however, the typography in this is slightly thicker and bolder. In this example, letterforms are set on a black backdrop and that’s why the impact is accentuated.You may also see Alphabet Fonts. 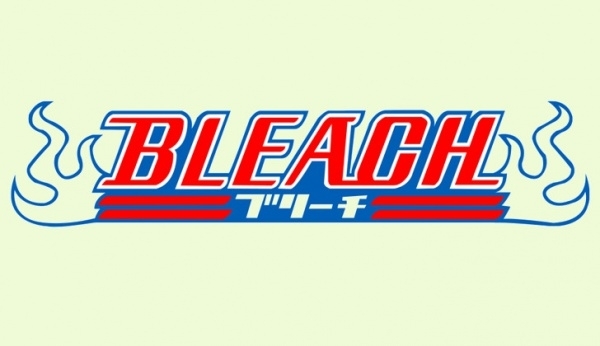 This is a regular bleach font, and as the name suggests, some of the alphabets have a stained appearance. Letters are available in both uppercase and lowercase. This font would be well-suited for both online and offline projects of web design and graphic design. 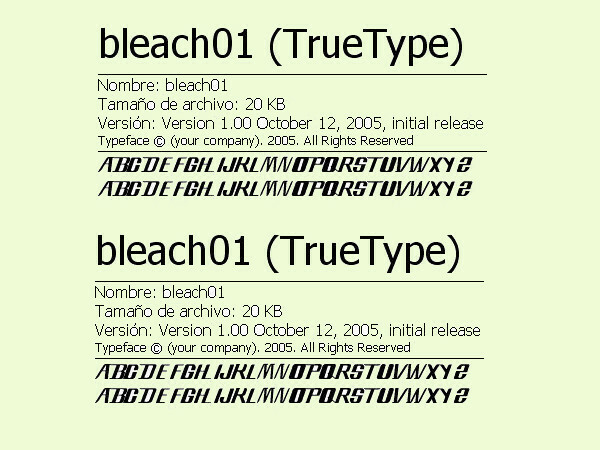 Bleach font is rather frequently used in the texts of Japanese Manga series. This is a free font so you can download and utilize it in all kinds of online and offline endeavors. Letterforms are available in uppercase only, and there are numbers too. Are you looking for a capital letters font which has got grunge inspirations? Well, you must check out this font. It is an all-caps serif typography and it would look beautiful in poster design, web design, and graphic design efforts. This font has been developed after taking cues from the 90s grunge rock! 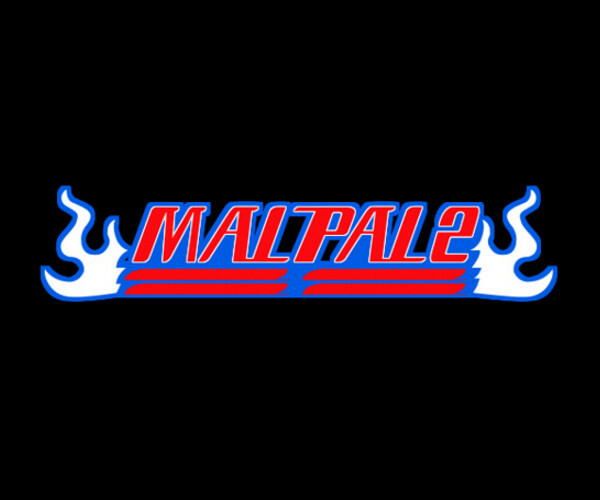 For fans of old-school bleach fonts, this font is a particularly impressive example in that category. 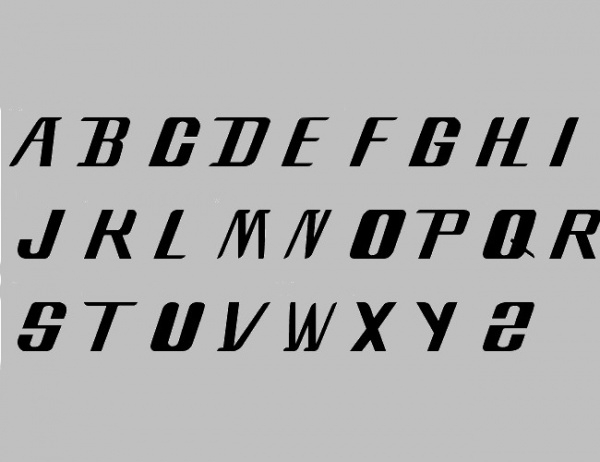 The letters and numbers have a bold design and appearance – and for good reason. 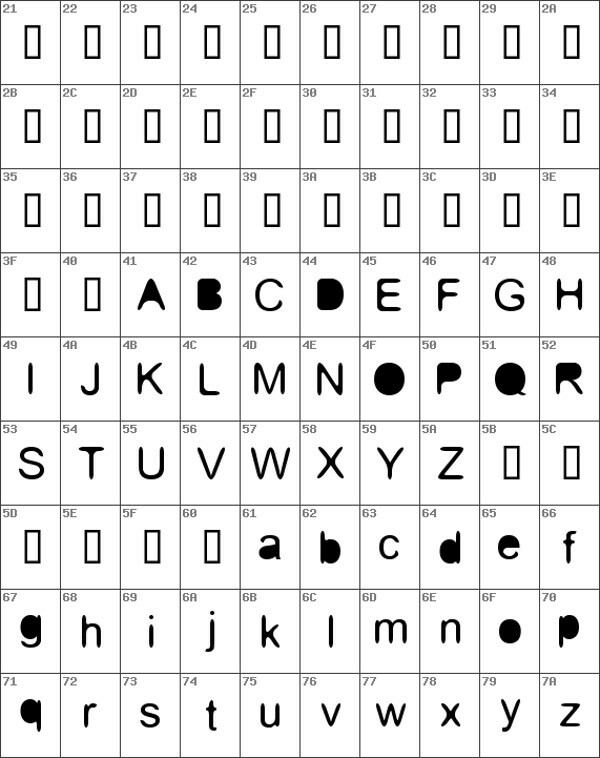 This is an uppercase-only font, numbers are available too! 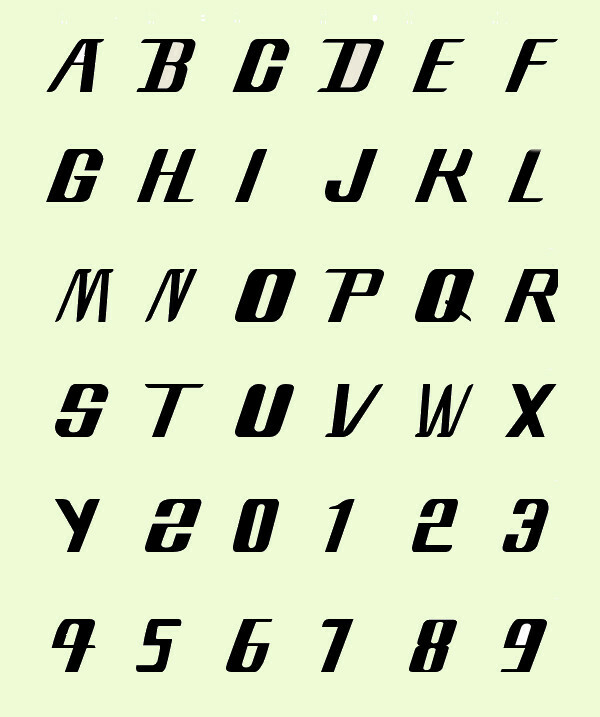 If you like sporty-looking bleach fonts, you have got to download this particular typeface. This font has got uppercase and lowercase alphabets. This is a premium font and you’d have to pay $5 to use it in commercial projects. For those of you that are in bids to spice up their artworks and designs with a good-looking bleach font, we’d recommend you download this bleach font vector right away! Be it personal or professional projects, this font suits them all. 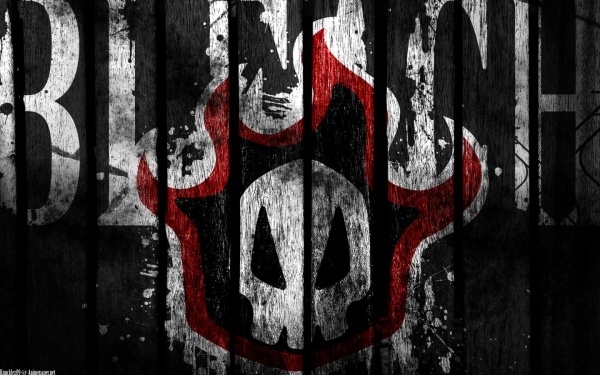 Are you planning to do wallpaper design using bleach fonts? Well. This is just the best and apt font for the purpose. 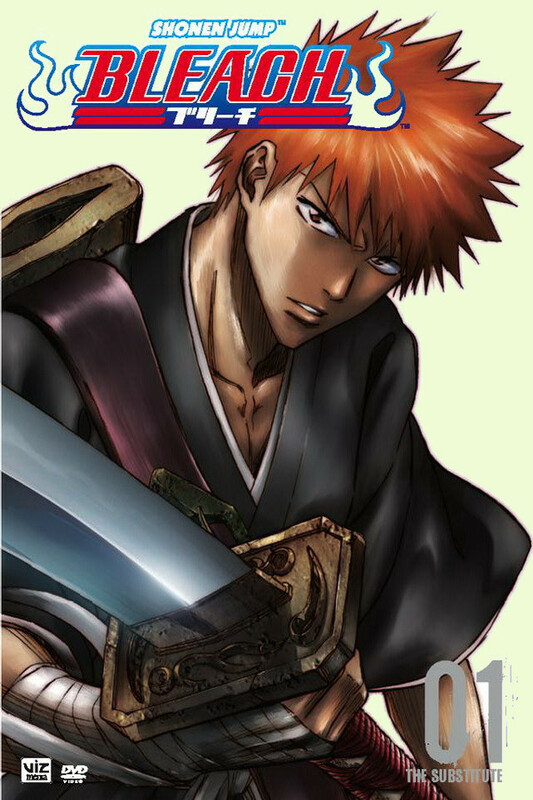 This one is amongst one of the best bleach wallpaper fonts. Without a doubt, this font will lend a haunted quality to whatever you incorporate in – and to good effect. Download now! There is no doubt that bleach fonts are special and have a distinctiveness which is exclusively just theirs. If you like being adventurous with font choices in your works, we’d totally endorse to you to give a shot to the bleach fonts listed above. They are good, creative, and infuse newness into any art or design they are made part of.